A Rural Alternative School (ERA for its Spanish acronym) is a productive and educational unit in a territory affected by violence. It works as a collaborative environment where communities, public and private actors develop productive, experimental, training and innovation processes, to promote territorial development and sustainable peace. To create collaboration environments that allow the execution of projects of high social and economic impact in the regions that were most affected by organized political violence. To ensure the proper articulation of land, labor force, capital and knowledge around successful productive projects in peasant economies. 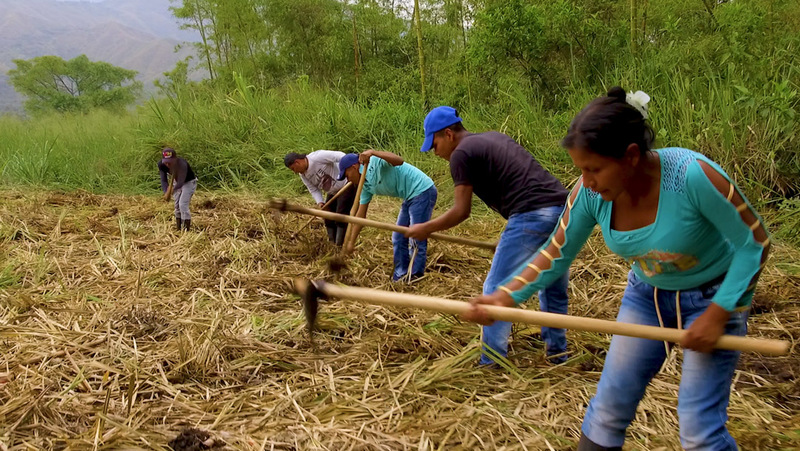 To promote the establishment and consolidation of fair markets in the Colombian rural areas. To transform then productive logic in dispersed rurality by introducing educational, financial, technological and environmental innovations. To plan and develop projects of high social impact with the active participation of communities, public and private sectors. To organize and qualify the work force of peasant communities. To promote a productive, rational and sustainable occupation of the territory. To structure innovative financing mechanisms (blended finance, impact investment, cause marketing). 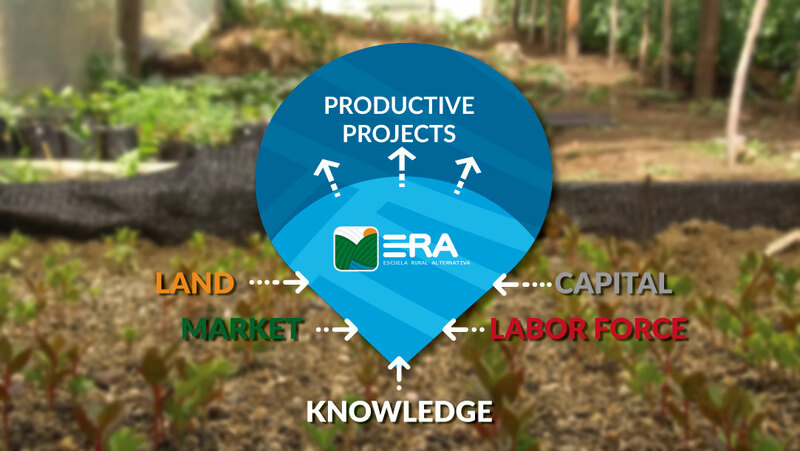 To develop metrics to monitor the economic, social and environmental impact of productive projects. To connect productive projects to regional, national and international value chains. Establishing innovative agricultural manufacturing processes with added value for commercialization. Opening alternative markets for organic and single origin products. Building sustainable life projects that guarantee adequate living standards, supported with land and machinery funds.